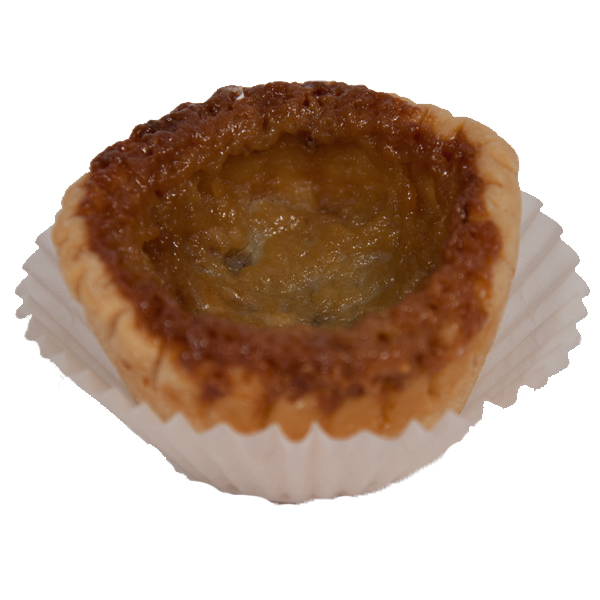 Homemade butter tarts from our friends at The Maid’s Cottage. 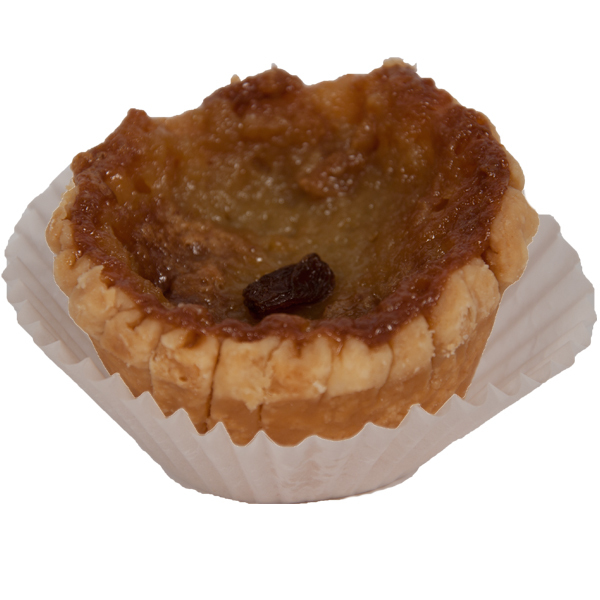 By far the best butter tarts in all of Ontario. So good that we choose to resell their product rather than make it our self! 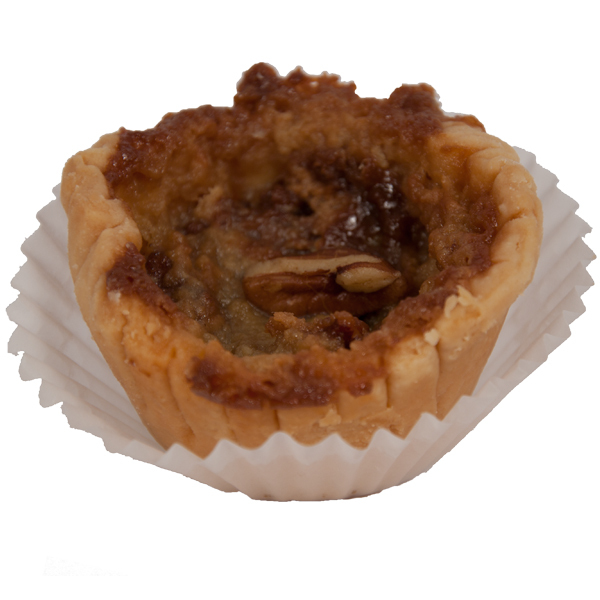 Please note that the minimum order for butter tarts is 4 but you can mix and match from all 3 flavours.